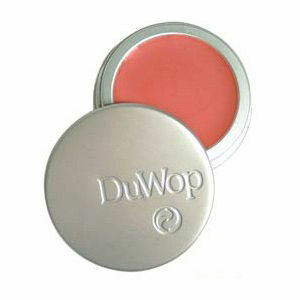 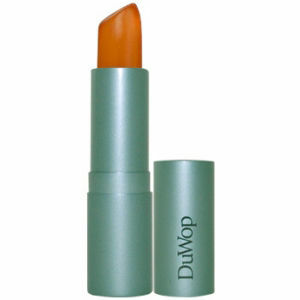 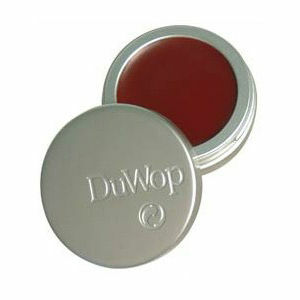 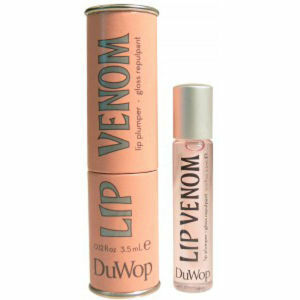 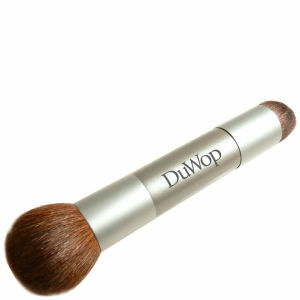 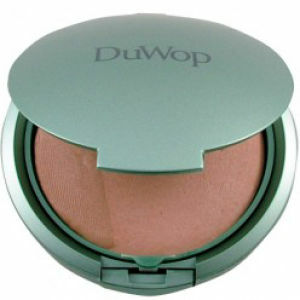 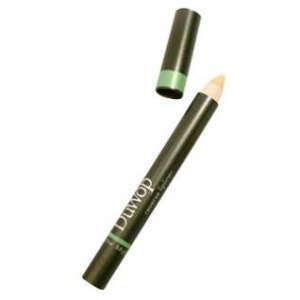 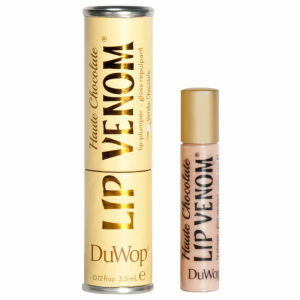 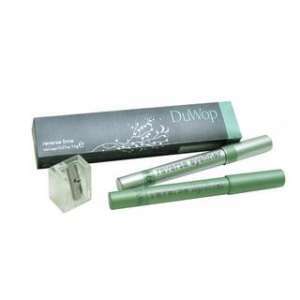 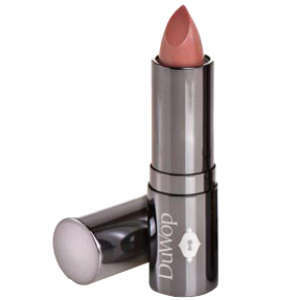 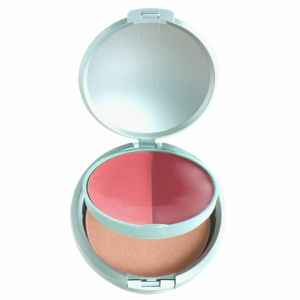 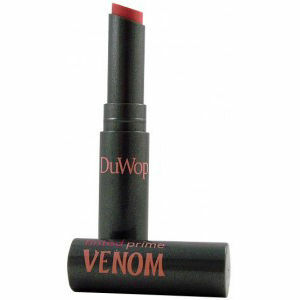 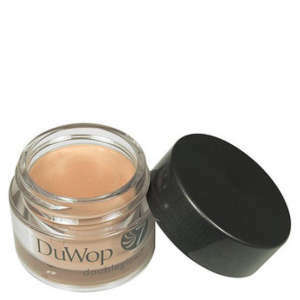 Pioneering through the beauty world, DuWop brings you a line of cosmetics that make you sit up in your seat. 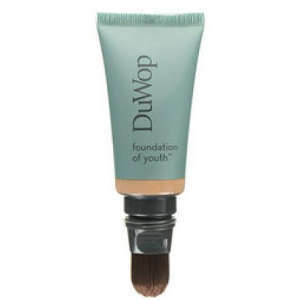 Changing the way women see themselves with a line using high quality ingredients that solve any beauty problems you may have. 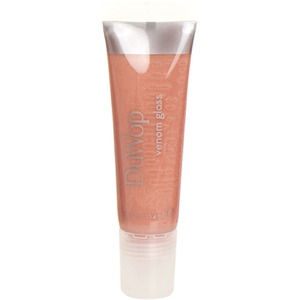 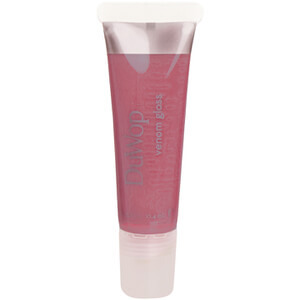 Featuring lip plumping glosses, inspiring blushers and glow worthy foundations.